Home / Opinions / Real Evidence Of Paranormal Activity? Real Evidence Of Paranormal Activity? So most of you if not all of you who are reading this right now have seen some kind of paranormal type of movie. It may have been one of the Paranormal Activity movies or something similar. Everyone is intrigued by the paranormal and the reality that one day we will all venture into that realm, but do people really WANT to see that kind of stuff on this side of the reality while we're still breathing? We like to be scared and we love to watch scary movies but when it comes right down to it, most of us don't want to have some REAL type of paranormal experience. Most of us would run in fear because of something scary, especially if we were alone when it happened. 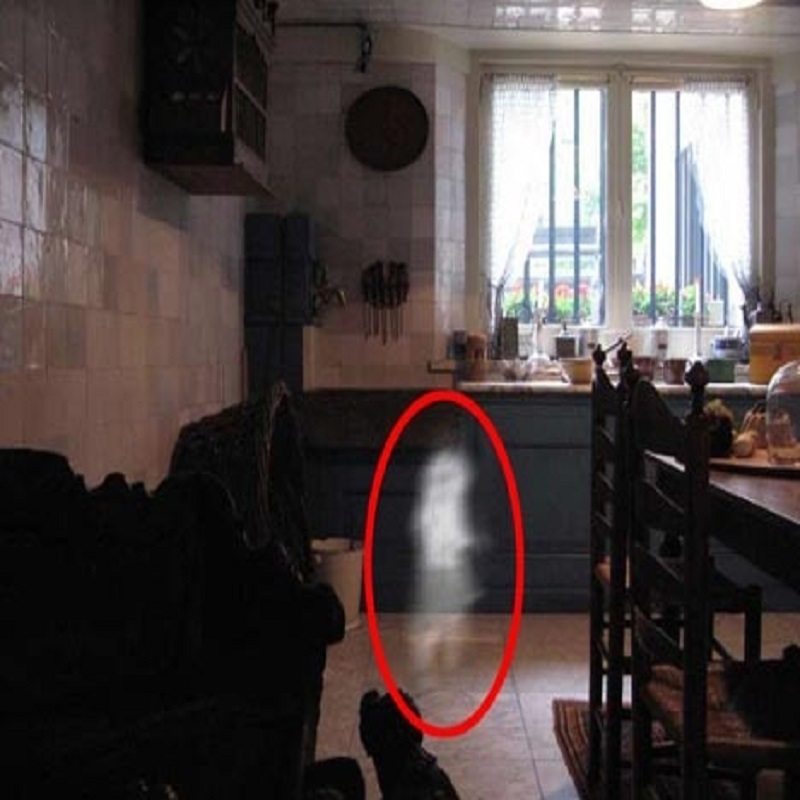 Now there are exceptions to the case like this guy in the video, but Is this a real video of ghosts in action? But what's real is the fact that there are places where strange and unexplained things happen, and since we can't explain it most of the time we either thing think that it's fake or set up somehow. Could this video be real? Could this video be made up and cleverly put together in a way that we're actually MADE to believe that it's real? But one thing is for sure, the paranormal world is real, just because we can't explain something doesn't' mean it doesn't exist, as for this video, I'll leave that up to you! Is this a Real Paranormal Video? Now this is something that people will continue to debate, was this a real video of ghosts moving things around or was it a fake? Even pictures from a long time ago are sometimes thought to be fake, but how could they be a fake when they're old pictures? Everyone has some kind of explanation for everything that goes on, but how can we explain EVERYTHING that goes on?